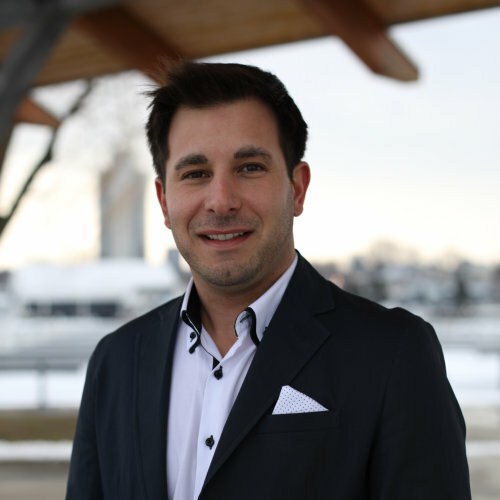 Livio Filice is a professional in the clean tech and renewable energy industries. He has successfully developed and executed scalable business and sales strategies for nascent products in the US and Canada. Over the past 12 years, Livio has worked with various early and mid-stage clean technology companies, including a vertical-axis wind turbine developer, a rechargeable consumer battery manufacturer, residential energy storage system manufacturers, and several unique power control and conversion platform developers for next generation power distribution networks.